There are currently 3 blog entries matching this tag. Monday, August 6th, 2018 at 12:09pm. There’s nothing like a “Sunday Funday” on the water (or Saturday Funday for that matter). When you factor in the warm Florida sunshine, the blue water, and the convenient variety of waterfront restaurants, the intracoastal waterway (ICW) from Palm Beach Inlet to Jupiter always provides for the ultimate cruise. 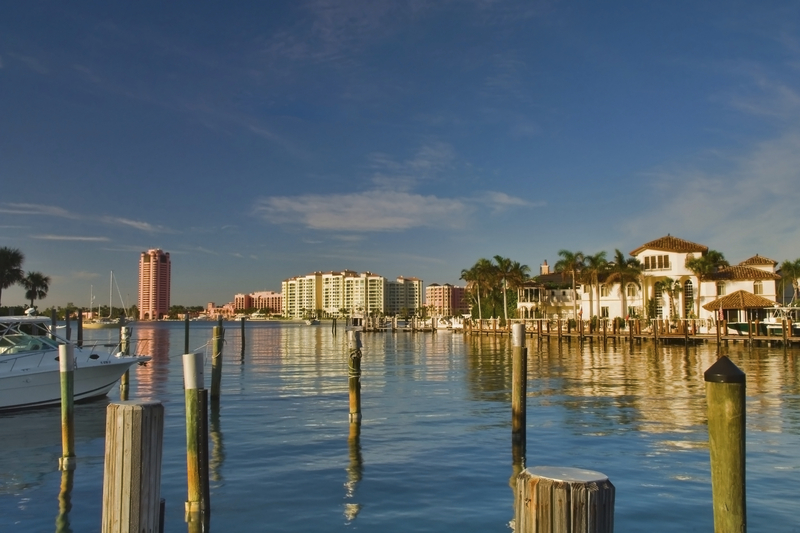 We’ve given you a line-up of nine restaurants not only accessible from the water and in order from Palm Beach Inlet to Jupiter Sound, but worth adding to your bucket-list! Monday, March 12th, 2018 at 3:28pm. Nothing beats the sound of live music paired with a delicious cocktail and views of the water in sunny Jupiter, Florida. Luckily, for local music lovers there is a plethora of amazing music venues around town. Sunday, April 17th, 2016 at 4:23pm. All seating is “al fresco” and in a tropical tiki-themed waterfront venue. Sitting directly on the Intracoastal Waterway, you can enjoy everything from fresh seafood to awesome live music. 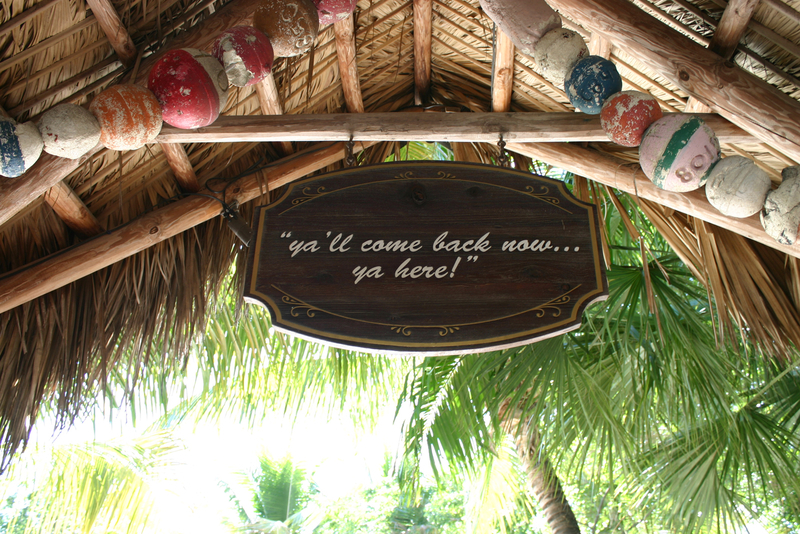 Guanabanas, 960 North Highway A1A, Jupiter is truly a "taste of paradise." 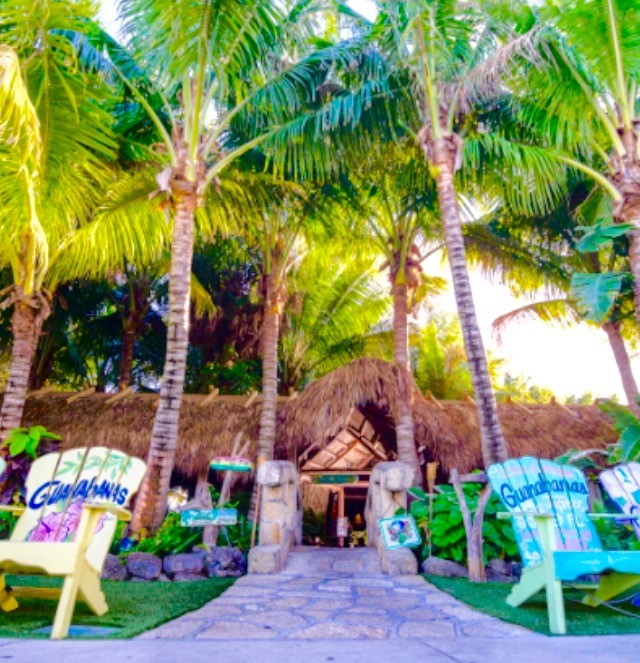 Guanabanas, the rain forest themed restaurant and bar in Jupiter has been named “Florida’s Top Waterfront Bar” by the website Onlyinyourstate.com. Onlyinyourstate.com is a website dedicated to familiarizing the resident with attractions in their own state. It is easy all you do is add your home state to the search and it will inform you of exciting places and events in your area.